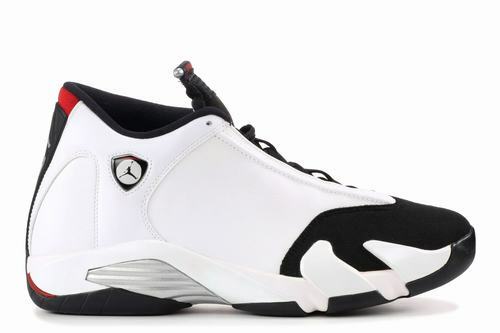 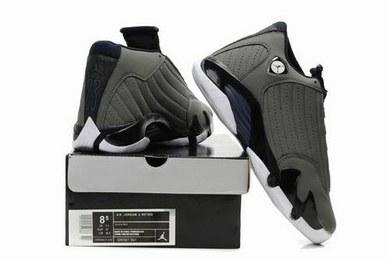 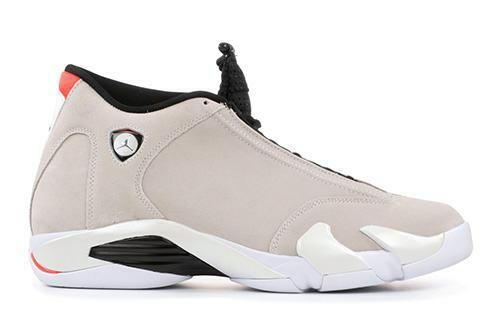 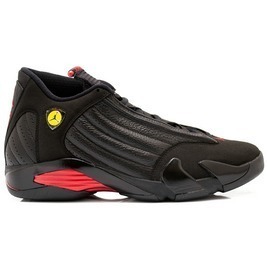 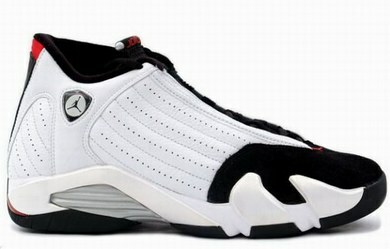 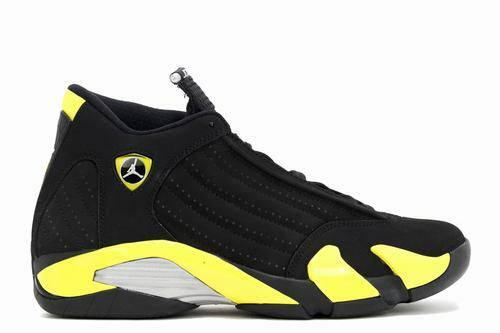 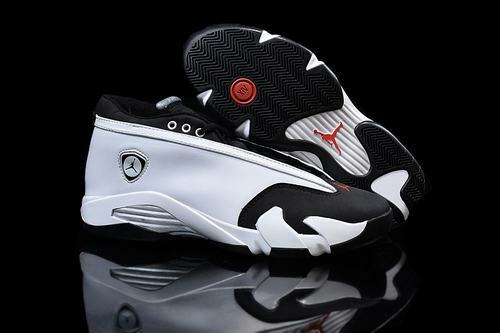 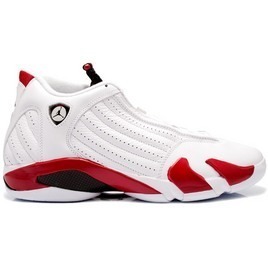 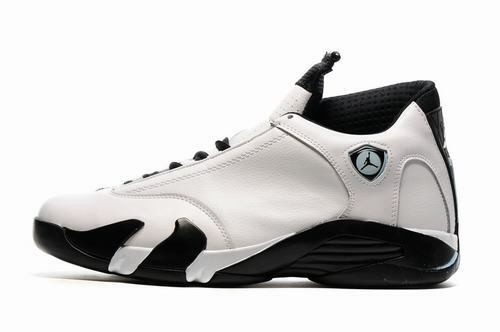 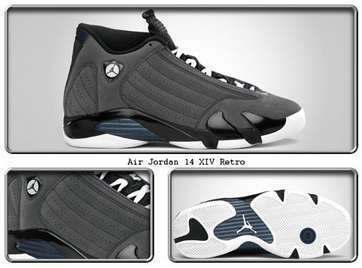 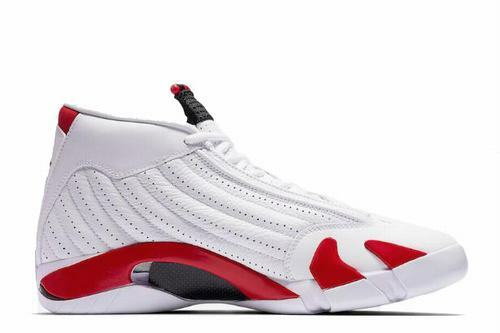 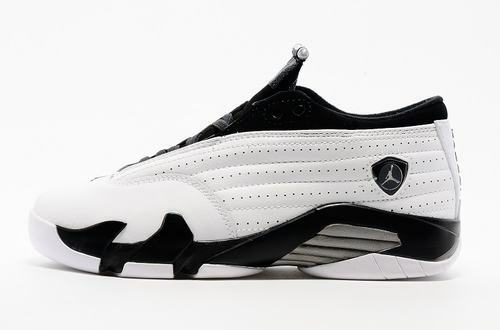 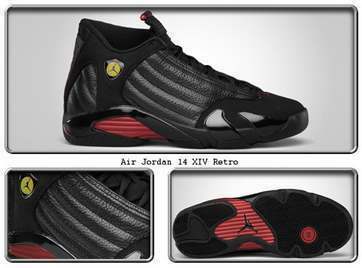 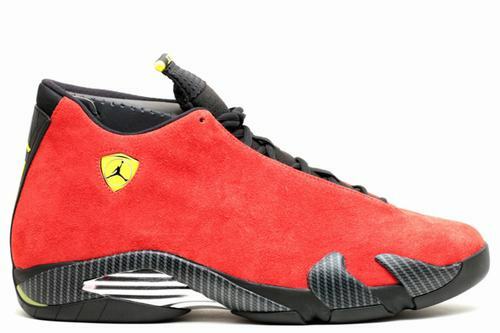 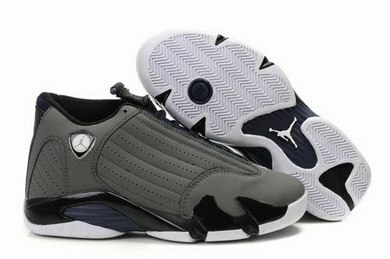 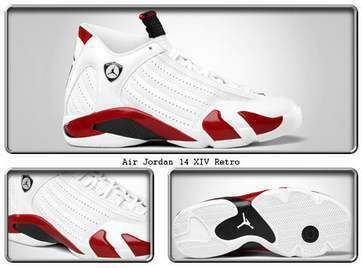 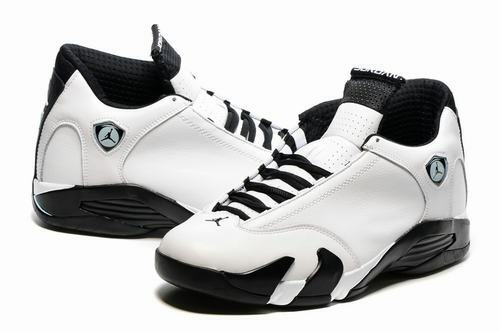 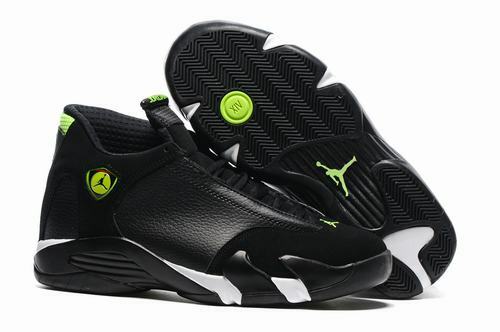 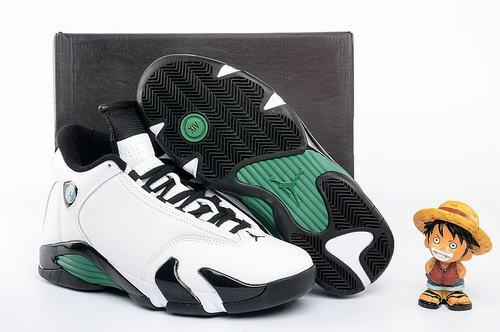 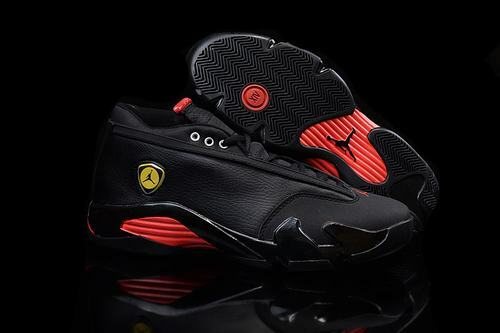 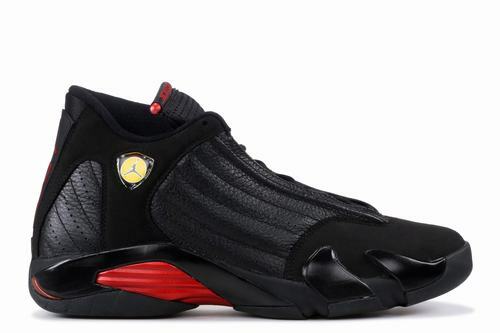 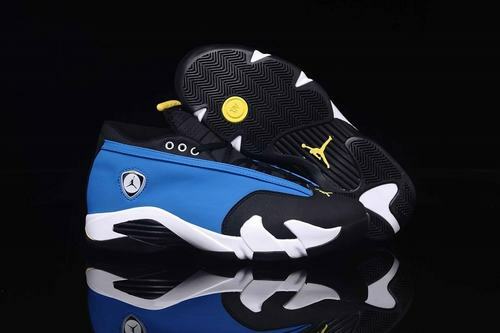 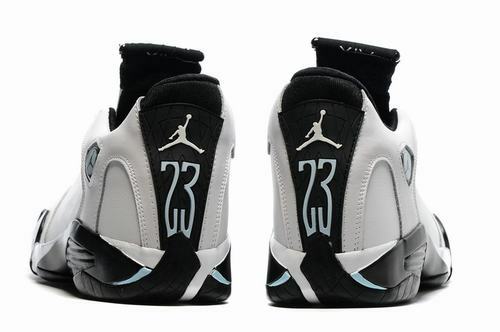 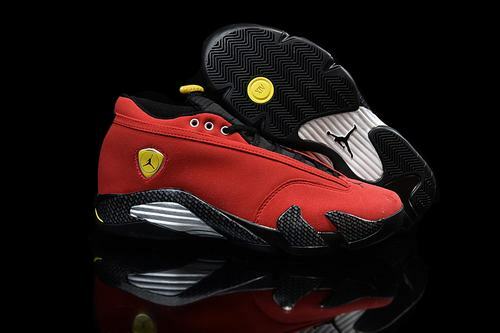 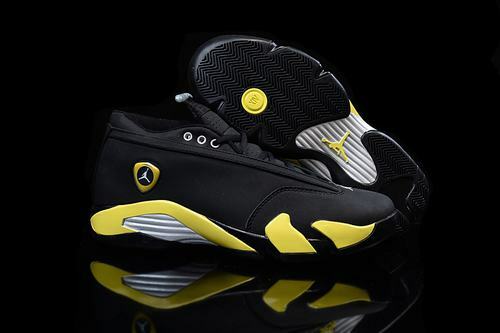 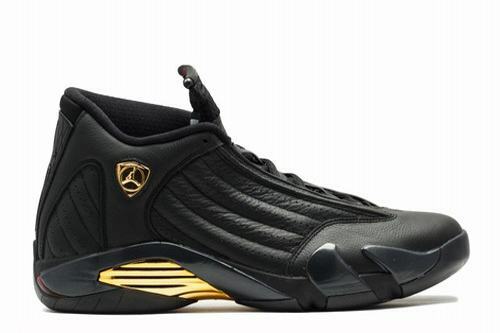 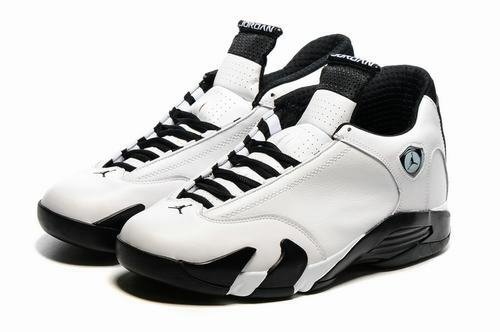 Air Jordan 14 Retro "Black Toe" By Air Jordan 14 Retro "Ferrari" pending whirlwind, Jordan Brand on sale this coming weekend again a Air Jordan 14 Retro. 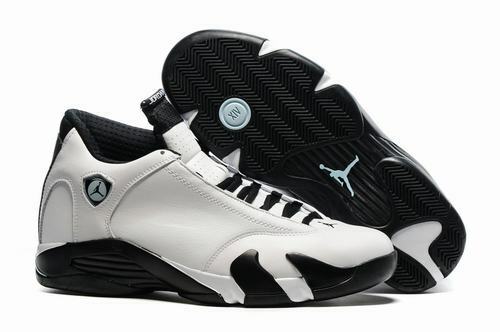 Which "Black Toe" color as early as in 2006, there have been engraved, but compared to the first year of the version of the reduction degree is not very high, but the engraved year is still quite pure. 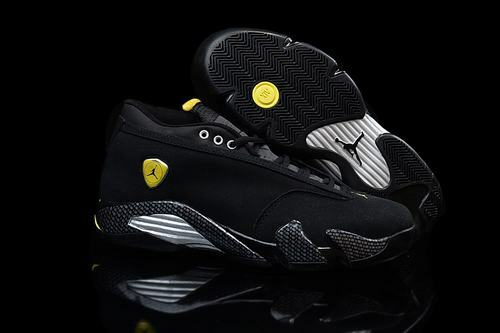 Shoes scheduled for September 20 officially on sale in Japan on Saturday, it might come to appreciate the details in advance under the shoe design.